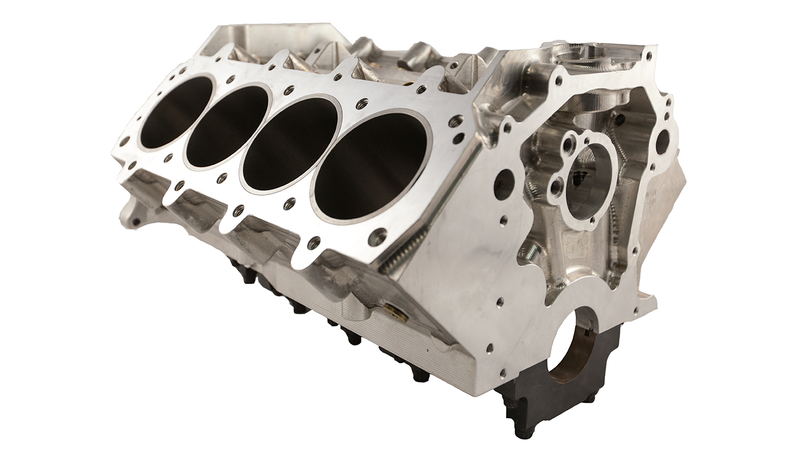 Billet 351 Blocks Are Here! 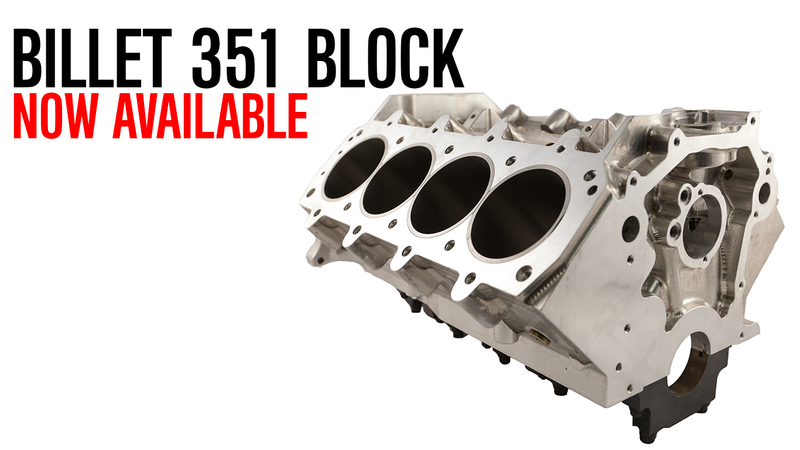 New 351 Billet blocks are now available! Call us at 1-800-240-RACE or contact us. Raised Cam Tunnel to accommodate 60mm with larger stroke.